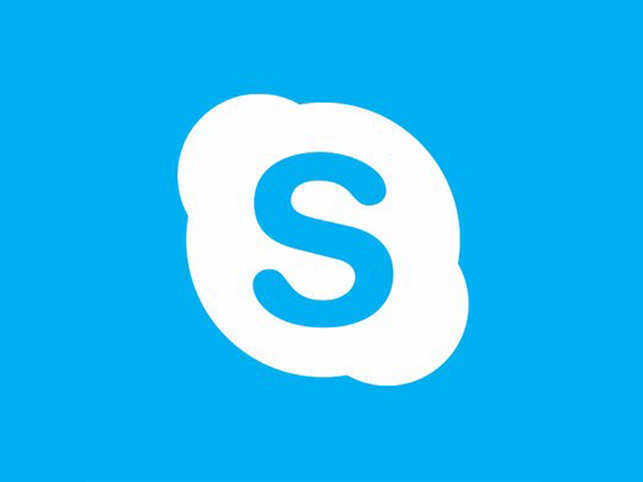 CALIFORNIA [USA]: After increasing the limit of video call participants, Skype is now testing a feature that will allow you to share your mobile screen during calls. This basically means, if you have a powerpoint presentation on your device, or a document you want the other party to go through, even choosing the right swipes on dating apps, or the right clothes while shopping, you can enable this feature while talking to your co-workers, family, or friends, The Verge reports. However, the feature is currently available to Skype Insider or beta testers. It is unclear when the screen sharing feature will arrive for all users on Android and iOS.